for $469,900 with 3 bedrooms and 2 full baths, 1 half bath. This 2,647 square foot home was built in 2017 on a lot size of 2.500 Acre(s). Welcome to your dream home! Walk in & enjoy the open concept floor plan. This energy efficient home has everything you'll need. Stunning refinishable hardwoods, Jack & Jill bathroom w/ pocket doors, 9 ft ceilings. Each bedroom has a large closet. Master on the main w/ coffered ceilings & an incredible view. Spacious master bath has large standing shower w/ double shower heads & access to the private deck. Huge bonus room w/ a walk-in closet. 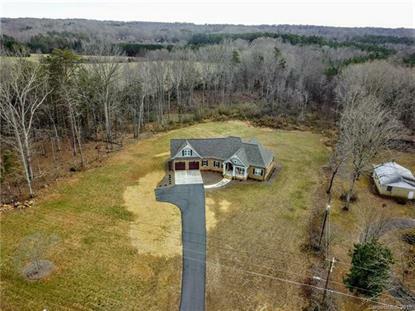 Enjoy your privacy w/ 2.5 acres & a screened-in back deck!